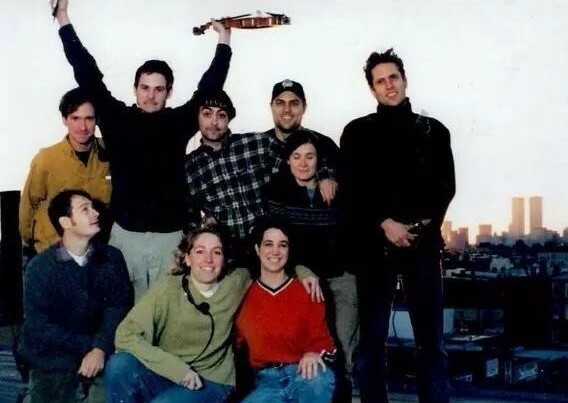 Henry Thomas, Teri Hatcher, David O’Hara, and Alex Winter interviewed about making the movie Fever. Henry Thomas and our awesome AD and PA crew. Such a great time! 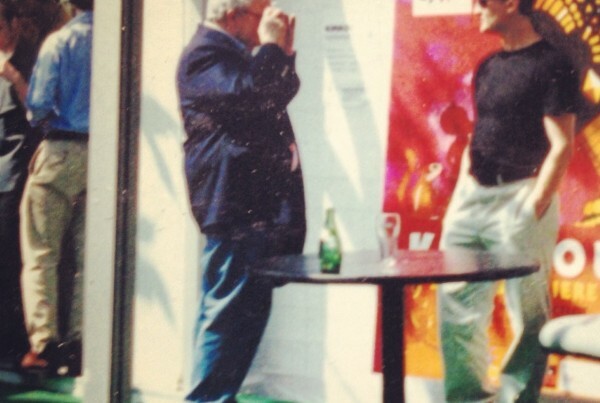 The late, incredibly great Roger Ebert snapping my mug at the Cannes Film Festival in 1999. Fever was in the Director's Fortnight.